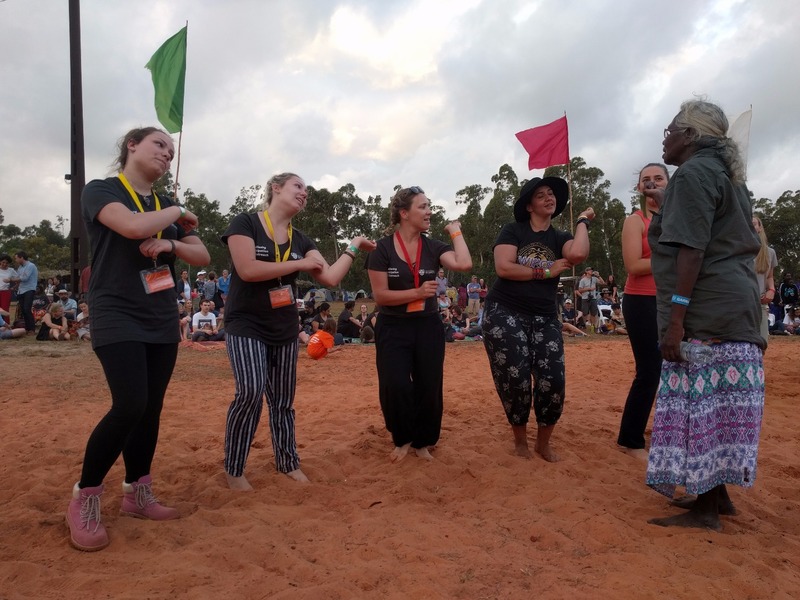 Historic new education partnerships with the University of Melbourne and the Australian Indigenous Education Foundation will bring the long-held dream of a Garma Institute to life, the Yothu Yindi Foundation said today. Announcing the partnerships at Garma 2014 today, CEO Denise Bowden said they would open up a new world of educational opportunities for Yolngu students at the primary, secondary and tertiary levels. “The creation of a dedicated education centre in Northeast Arnhem Land has been a core vision of the YYF since its inception in the 1990's,” Mrs Bowden said. The partnership with the Australian Indigenous Education Foundation will support Yolngu families and clans to prepare their children for education away from home by attending boarding school. AIEF CEO Andrew Penfold said the Foundation was committed to providing Indigenous students with the best possible education available in Australia. 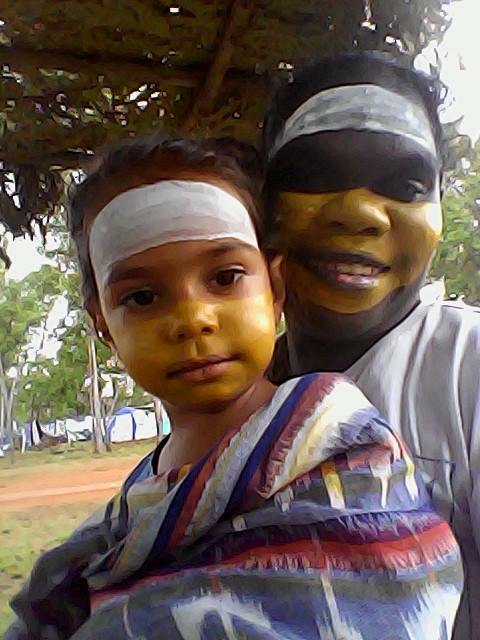 “After attending Garma last year and listening to the Yolngu parents and grandparents and other family members talking about the importance of education, it got me thinking about what some of the solutions might be to the well-known problems with Indigenous education for remote children,” he said. “Over the past twelve months, we have been sharing ideas with the Yothu Yindi Foundation for how we may be able to leverage some of the vast expertise of the education professionals we work with in major boarding schools in Australia’s largest cities around the country. 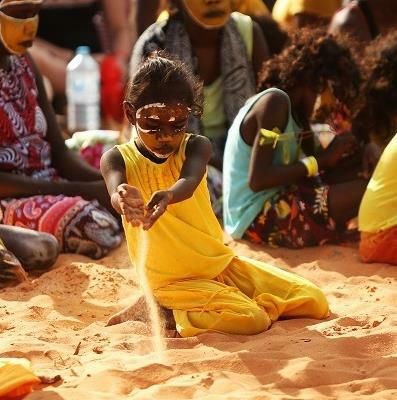 Offer Yolngu cultural activities for students at participating schools, including Yolngu Matha classes, dance, and manikay, aimed at maintaining and strengthening cultural traditions.  The University of Melbourne said its commitment would encompass all facets of university life. “We want to help Yolngu people realise their aspirations in every way we can; preparing the next generation of teachers, building on our research work, developing new pathways for Yolngu students, and enhancing our cultural collections,” said the University's Acting Vice-Chancellor, Professor Margaret Sheil.  “Ten years ago, YYF Chairman and Yolngu leader Galarrwuy Yunupingu AM sent a maak, or message stick, to the Vice Chancellors of Australian universities, which outlined a vision for increased Yolngu participation in the nation's education institutions. “It explained how Yolngu intellectual traditions are relevant to people of other societies, and are especially important to universities and institutions in which people seek to expand and share human knowledge. Mrs Bowden said the Garma Institute would be directed by a Board of Studies, led by Mr Yunupingu, Dhanggal Gurruwiwi and other senior Yolngu elders. Professor Marcia Langton, Martin Ferguson, Klaus Helms and Noel Pearson will also be on the board. “The new Knowledge Centre at Gulkula which opens today will be the centre-piece of the Garma Institute,” Mrs Bowden said. “It features an auditorium for more than 150 people, multiple tutorial areas, a library, and gallery space to showcase Yolngu culture. The Knowledge Centre was built with the support of the Australian Government, Rio Tinto Alcan and the Gumatj Corporation. Senior Yolngu elders collaborated with architects to ensure the centre's design reflects the Yolngu world view. “The building forms the shape of an anchor, which represents unity and strength, and ties the Yolngu to their land,” Mrs Bowden said.